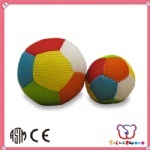 Our factory has already passed the ICTI and GSV audit and got the ICTI & GSV Certificate from 2009! 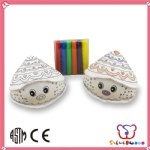 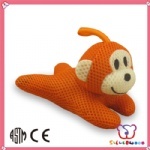 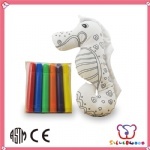 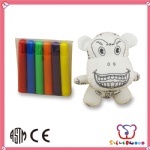 Founded in 1994, Silverwood is engaged in the manufacture and export of toys and gifts. 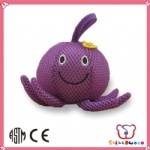 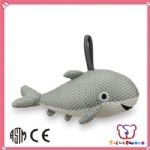 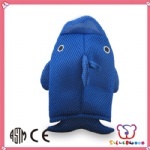 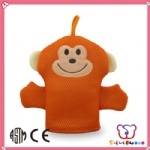 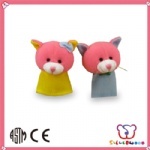 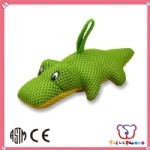 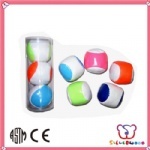 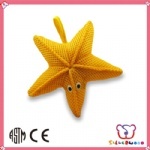 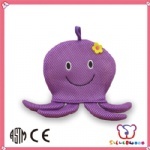 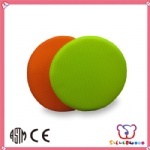 Our main products include kick bags or foot bags, juggling balls, soft stuffed balls, stuffed plush toys, splash water toys (sponge stuffing), plush key chains and plush promotion gifts for worldwide customers, mainly in North America, Europe, Japan and Korea.